The following terms and conditions apply to all transactions on the UK Safety Store website. The use of this site indicates your acceptance of these terms and conditions. The placement of an order indicates your acceptance of these terms and conditions. All images, descriptive matter, specifications and advertising on our site are for the sole purpose of giving an approximate description of the goods. Full detailed specifications are available from the UK Safety Store.  All product specifications, images and other information published on our website have been provided by the UK Safety Store. The intention of the UK Safety Store is that all information on the website should be as accurate and up to date as possible. However, the UK Safety Store cannot guarantee the reliability or the accuracy of the information contained within its pages. All the actions taken by the user of the website are the responsibility of the individual. The total price payable for the goods will be stipulated at the time when you place your order whether or not the order has been confirmed. We are entitled to make adjustments to the price to take account of any increase in our supplier's prices, or the imposition of any taxes or duties, or if due to an error or omission the price published for the goods is wrong whether or not the order has been confirmed. We will inform you of the correct price and give you the opportunity to cancel the order. All prices on our website are exclusive of VAT and delivery charges, both of which will be displayed and payable as indicated at the time of placing your order. We accept all major credit and debit cards including Visa, Mastercard and Switch. On the order you must provide us with your exact billing address and telephone number - the address and phone number your credit card bank has on file for you. Incorrect information will cause a delay in processing your order. Your order will only be processed once authorisation of your card has been properly received. We offer FREE Delivery (Royal Mail First Class) on all internet orders. We offer an "Express Courier" Delivery option which provides next business day delivery (Monday to Friday) for £4.95. All prices on our website are exclusive of delivery charges which will be calculated at checkout. Northern Ireland(BT), Isle of Man(IM), Scottish Highlands and Orkney Isles(PA, ML, EH, KA, G, KY, PH, DD, AB, IV, KW), Outer Hebrides and the Shetland Isles(HS, ZE) will incur additional charges and may also experience longer delivery times than typically stated. If ordered before 3pm Monday to Friday, UK mainland delivery of stock items will normally be made on the next working day from clearance of payment (with the exception of QPA signs). If we are temporarily out of stock, we will notify you of this position and you should allow up to 7 days for dispatch of the goods. For delays of more than 7 days, or if you receive an order delay due to a 3rd party courier or postal service, you will have the right to cancel the order and we will refund any money paid by you for the goods. Orders sent via the Royal Mail First Class service are not under our control once they have been dispatched, and may have delays of up to 5-7 working days before they arrive with you, although typical expectations are between 1-3 days. Shortages: It is your responsibility to sign for the correct number of packages as shown on the carrier's delivery consignment note. Any shortages must be notified to us within 10 days from delivery. If you are not totally satisfied with your purchase for any reason, you have the right to cancel your order within 14 working days from date of delivery for credit or refund. It is your responsibility to return purchases in pristine condition in its unopened original box and packaging. For full details of how to return please call us on 01902 500 200. You will be wholly responsible for the cost of return delivery and safe return of the goods. Subject to claim validly and correctly notified in accordance with the Time Limitation for Notification of Claim paragraph of these terms, goods received back incomplete or in a damaged or used condition will either be returned to you and the cost of delivery charged to your account or we reserve the right to levy a surcharge on such returned goods at a minimum 15% of the invoice price. If you do not return goods within 14 days after you have informed us that you wish to cancel your order, we reserve the right to arrange collection of the item from you and to charge you for such collection. You will own the goods once we have received your payment in full. We will issue you with an invoice once we have dispatched the goods to you. Credit account facilities are available subject to satisfactory credit checks. The process to open an account can take up to two hours therefore we cannot guarantee our delivery times will be met if applications are received too late to complete the process by the 3pm cut off period. Legal and beneficial ownership of the goods shall remain in the company until full payment for the goods has been made. Until ownership passes the purchaser must keep the goods free from any charge, lien or other encumbrance. Whilst the goods are in possession of the purchaser and before title has passed to the purchaser the purchaser shall hold the goods in fiduciary relationship as a bailer for the company and shall keep the goods in the same condition as that in which they were delivered and make good any damage or deterioration that occurs. The purchaser grants an irrevocable license to the company and its agents to enter onto the purchasers premises, with vehicles if necessary for the purpose of taking possession of the company's property.